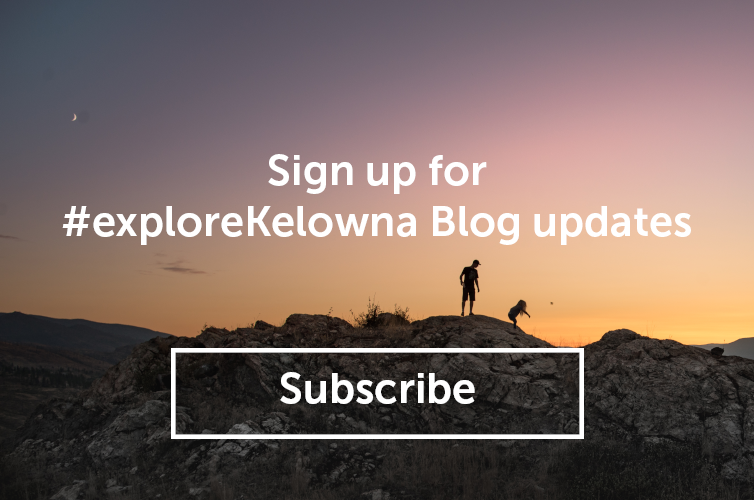 The cultural district, located in the north end of downtown Kelowna, is home to artists, performers, cafes, art galleries and museums, and it’s the perfect place to indulge in an artsy self-guided walking tour. Start by visiting Hambleton Galleries, established in 1963, it’s the oldest commercial art gallery in the interior of BC and carries extraordinary pieces by local and national artists, ranging from contemporary works of art to historical pieces, as well as stone sculptures, ceramics and glass work. From here it’s a hop, skip and a jump to the Rotary Centre for the Arts, a multidisciplinary visual and performing arts centre, home to the Alternator Centre for Contemporary Art (gallery) as well as the Mary Irwin Theatre and resident artist’s studios. Take a moment here to indulge in some delicious artisan gelato from the bistro before you carry on to the Kelowna Art Gallery. 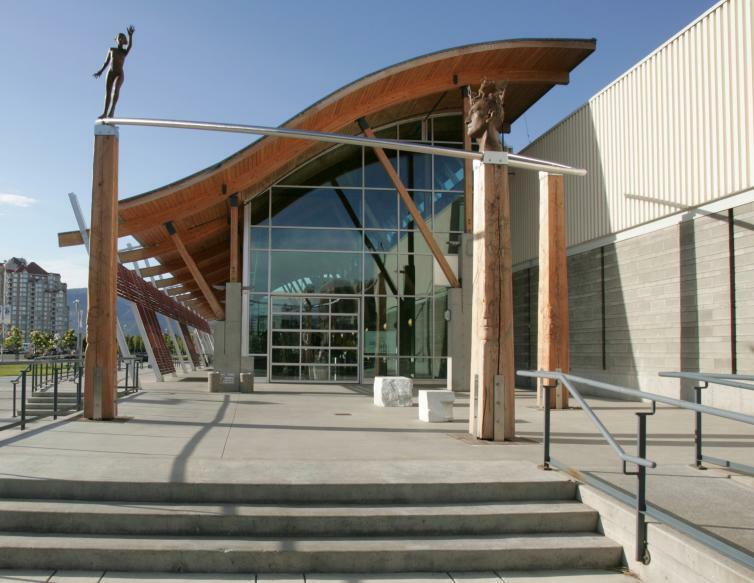 The Kelowna Art Gallery, the last stop on the block, is the heart of Kelowna’s cultural scene. It showcases local, national and international exhibitions in its four gallery spaces, and offers art classes and workshops for all ages throughout the year. 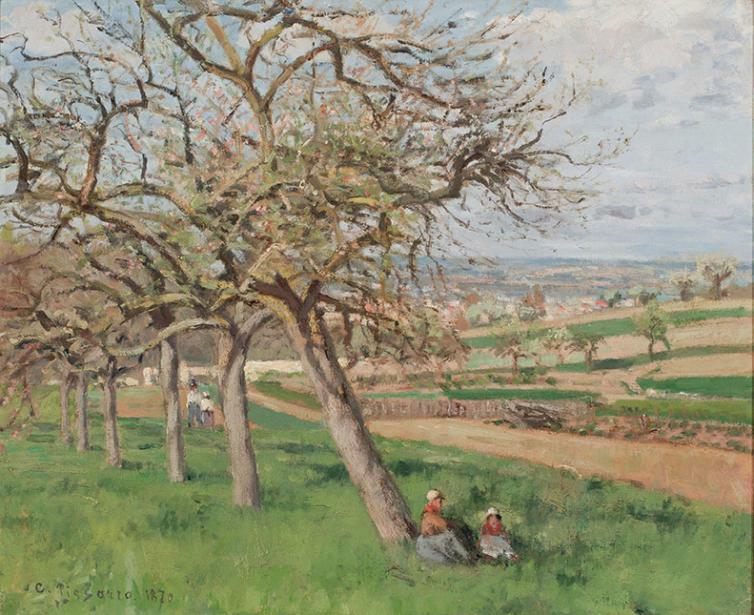 You can get creative with the family every Sunday with guided hands-on art activities or you can currently enjoy the exhibition, A Cultivating Journey: The Herman H. Levy Legacy, which includes works of art by Camille Pissarro, Claude Monet and Vincent Van Gogh. The exhibition is open until October 28. 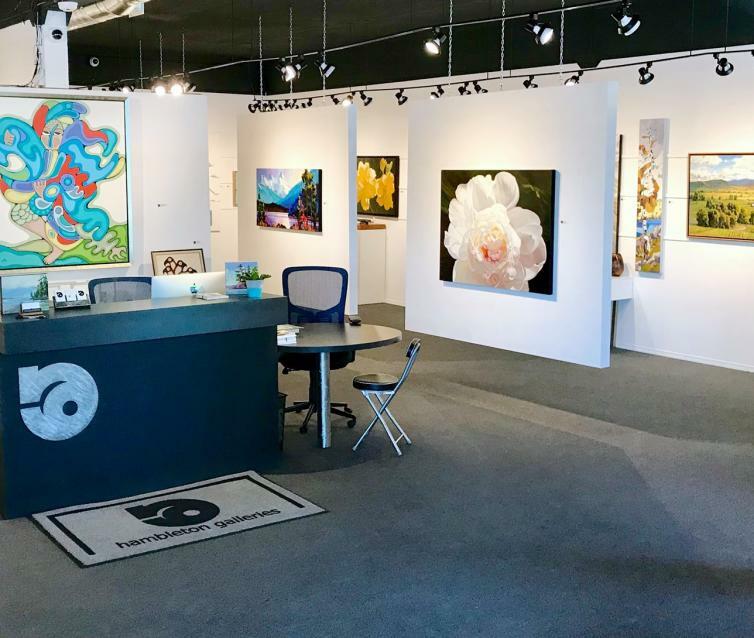 Continue your exploration of Kelowna&apos;s art scene at the trendy Pandosy Village neighbourhood. Here you&apos;ll find some quaint and cool art galleries like Tutt Street Gallery, Gallery 421 and SOPA Fine Arts. Delve into the intriguing open-air sculpture gardens & studio of acclaimed Dutch artist Geert Maas and enjoy one of the largest collections of bronze sculptures in Canada.